CNN films presents Blackfish, a thrilling documentary about Tilikum, a performing Orca at SeaWorld. The documentary highlights Tilikum, the orca responsible for the killing of several people while in captivity. Director Gabriela Cowperthwaite follows the whale’s journey from being captured in the wild as a calf to his current day living situation. It was extremely informative about the ends and outs of SeaWorld, from the commercialism to the treatment of the animals, with testimonials from former trainers. Previous to this video, I assumed that the treatment of the whales was better than being in the wild. In same instances it is, but the film presented certain situations that caused the whales to become extreme violent. This is extremely thought provoking, and will have you think more about how humans treat animals in captivity. Not your usual date night movie. Like many movies, I just saw a review of this movie in Entertainment Weekly and completely walked into it blindly. It was one of the best movies I have seen in 2013. 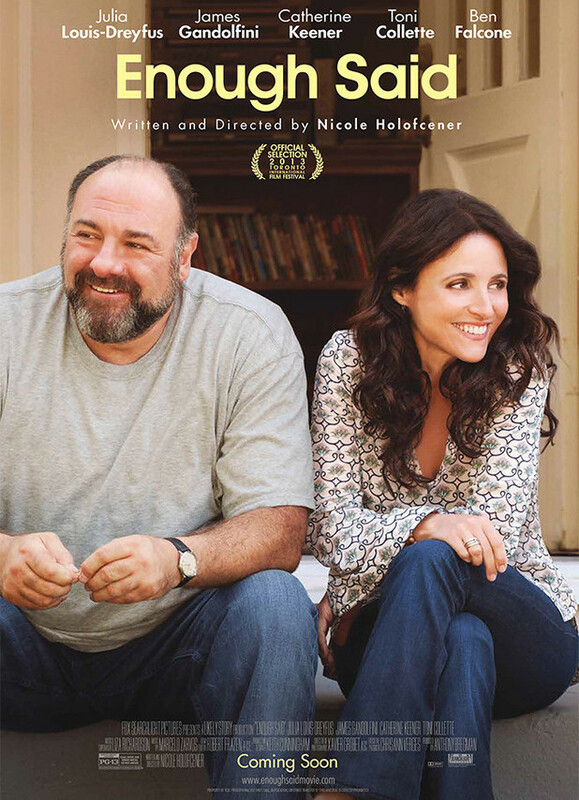 A divorced women (Julia Louis-Dreyfus) finds herself in a relationship with one of her new friend’s (Catherine Keener) ex-husband (James Gandolfini). It was hilarious and extremely realistic. There were many story lines that deals with all sorts of relationships such as familial and romantic ones. I enjoyed it mainly because I found that it was a romantic comedy that did not make you feel sad and lonely after watching it. The cast was brilliant, and the script was so wonderfully witty. 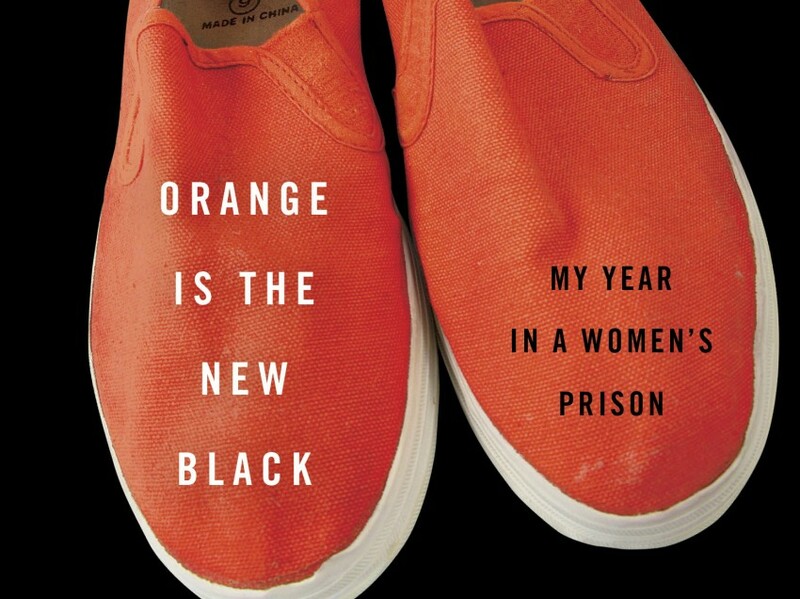 This is a movie that you will find yourself thinking about in the following weeks. School shootings have become the headline to the majority of news networks around the country from the Sandy Hook shooting to the Sparks Middle School shooting that occurred in Nevada last week. As a result, many schools have discussed what precautions, if any; they should take in their elementary, middle, and high schools. Since school shootings such as Columbine, many high schools have installed “panic buttons” in their classrooms. When a student or teacher presses the button, the school’s main offices are notified of a disturbance and send help immediately. Some buttons are wired to the school’s security cameras, and when activated notify police to immediately be able to see the situation through the cameras. With the increase of technology, it has become more affordable for schools to install cameras in there buildings. This is useful not only for potential violence but for instances such as vandalism and petty theft. This is also a very common device that can promote the safety of school districts. Many schools have discussed having armed police officers present at schools. Pro: he or she has a license to carry this weapon so he or she knows the significance of carrying a firearm. Con: I personally think it is a little much to have an armed guard in an elementary school. We have the technology to be safer in our schools. We should utilize this technology and help the children not ever have to fear going to school. The other issue at hand is promoting the importance to telling something how you feel. There is a horrible stigma in the United States about being embarrassed or ashamed to have a mental illness. If schools taught that it is fine to feel sad or scared, maybe there will be a decrease of violence. Schools should also do there part and teach how firearms are a serious thing. iPhones, iPads, Twitter, Instagram, Vine, you name it and most likely those in high schools and middle schools across the country have them on a device within five feet. The benefits of these technologies are substantial and are now used throughout curriculum in virtually every school district. But what happens when students are bullied with these devices given to the bullies from school? This generation of teenagers has used the Internet as a tool for their bullying. According to BullyStatistics.com, 1 out of 3 people between the ages of 10-16 have experienced cyber bullying. Often times many of those bullied online do not tell their parents about the situation. The effects are also heartbreaking. Suicide is the third leading cause of death amongst the youth, resulting in about 4,400 deaths a year, according to the Center for Disease Control. Now not all of these deaths can be blamed solely on cyberbullying, but the statistics have increased as the percentage of students that have been cyberbullied has increased. How do we fix this problem though? Many schools have taken the initiative and implemented programs such as Rachel’s Choice and Bully Beware. Many schools realize how serious of an issue this is and taken actions to try to decrease suicide statistics. Parents also need to be accountable for their children’s actions. Aside from the fundamental issues of teaching your kids core ideals, such as to be kind and conscious of other people’s thoughts and feelings, parents need to regulate what all their children do online. My favourite quote from the movie “The Social Network” is that “the Internet is written in pen, not pencil”, and this can be directly related to this issue. Words can not be taken back once they are put online. Even if one deletes a post, it has already been on multiple servers for that site. Schools can only do so much for their students so it is ultimately up to the parents to regulate what content they put online. For instance, half my family follows me on major social media outlets so I would never post inappropriate content purely so I do not get phone calls from them about it later (not saying that I would ever bully someone). With parents becoming more active in regulating their children’s content as well as teaching them about how to be good to one another is how the suicide statistic can decrease. School districts are always interested to see what will be the next purchase for their respected schools. Many school often choose laptops, iPods, and iPads to help better their curriculum. iPads have become the new technology device for schools because of their lightweight size and Internet capabilities. Apple also provides a substantial education discounts, which is extremely appealing to school districts. This also is appealing for parents and students that have to potentially purchase these products for certain emphasis areas. It is far more economically appealing to buy a $300 piece of equipment with a $50 software as opposed to buying a brand new laptop with hundreds of dollars of software. The decrease in pricing is great for schools because it gives more finances to other sections for schools such as textbooks and salary for teachers. More and more classes are having iPad incorporated into the teaching curriculum. Many film and video classes use iPad with the same software that they would have on computer monitors but for a substantial reduction in the price. With the millions and billions of apps that are for sale at the App Store, the diversity of the curriculum is endless. Teachers have a vast outlook on what they are able to teach in their given times. Many teachers can now have a better use of their time because every student can now have access to the Internet at the same time. Students have the potential to increase their grade point averages as well as their skills in technology and their skills in time management. Having iPads included in every class will help schools obtain the technology curve that is sometimes easy to fall behind on. School districts need to continue their purchasing of iPad and other current technology devices because that is the way of the future. This movie was unlike anything I have ever seen before. The previews were a bit vague, so I was a little apprehensive about how this movie was going to be. 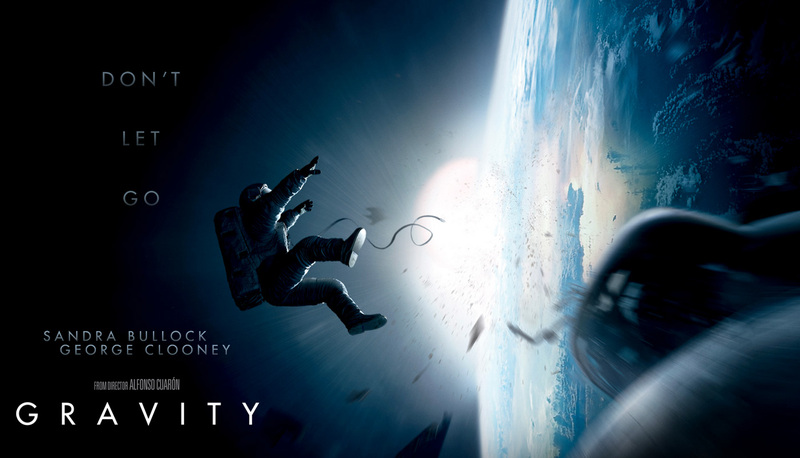 I was so amazed by this movie from a) the technology that was created for this movie to make it appear that they were filming in space and b) the photos of Earth from NASA. Sandra Bullock did a spectacular job, and I can see her being nominated for Best Leading Actress for the Academy Awards. I also am going to predict Best Picture nominee as well. It was very worth watching, and was just a great watch.